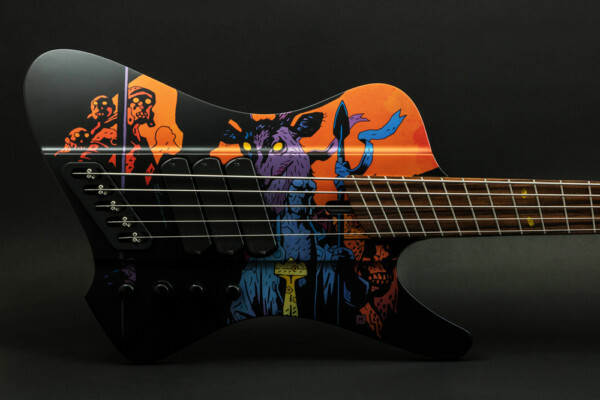 Mike Lull Custom Guitars has announced the Jeff Ament JAXT4 Signature bass, to be available starting in January 2012. 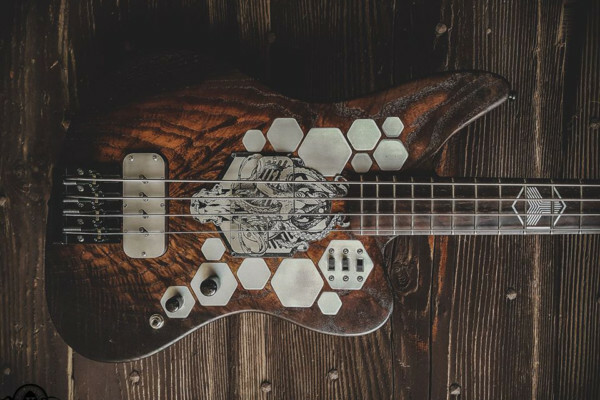 The Pearl Jam bassist worked closely with Lull on the specifications of the bass, which is a modified version of Lull’s T4. One of the key features to the JAXT4 is it’s oversized body, which is 20% larger than Lull’s regular T4, though it’s thinner to accommodate for weight and balance. The Ament model also has a reverse headstock that features the bassist’s signature and a custom logo. The Mike Lull JAXT4 will be available in January after it’s shown at the 2012 NAMM Show. 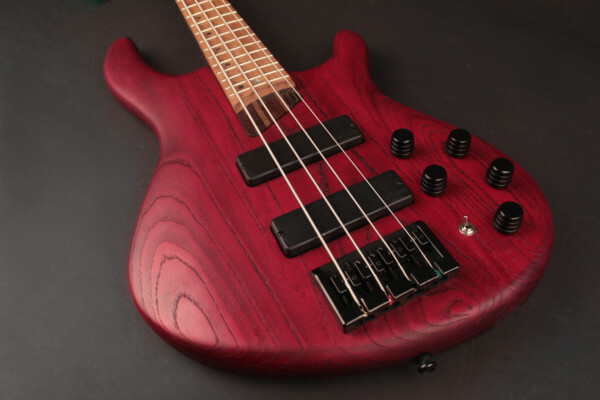 Retail on the bass is $5300, with a street price closer to $3,975. For more info, visit the Mike Lull website. Bigger an heavier? No thanks. The article states: “it’s oversized body, which is 20% larger than Lull’s regular T4, though it’s thinner to accommodate for weight and balance.” – thus bigger but same weight.